Firstly I would like to thanks all volunteers of the TCA for all their effort and hard work so far, your efforts dont go unnoticed in the community from road issues, community involvment to getting the garden project off the grount with stockland. However with over 1000 homes currenty in Calleya we are spread very thin and we would like to spread the word that help is needed, no matter how small a task, from attending a meeting, to helping cook Sausages or even delivering leaflets, your community needs you. if you can help please send us an email with your availability and interests ie - Garden committee , bimonthly BBQ's, Events committee, delivering leaflets, attending general meetings, we also need help with our social media accounts so if you are tech savvy or can spare time to promote us we will take you up on any offers you have. JP Raj Paul is available in Treeby Mooba Cafe on Saturdays. It is advisable to phone to confirm a Justice of the Peace is available prior to arriving on Saturdays. If you need to have a document witnessed, the best place to go is a Document Witnessing Centre where a Justice of the Peace (JP) will assist you. There are Document Witnessing Centres located at many metropolitan and regional locations. 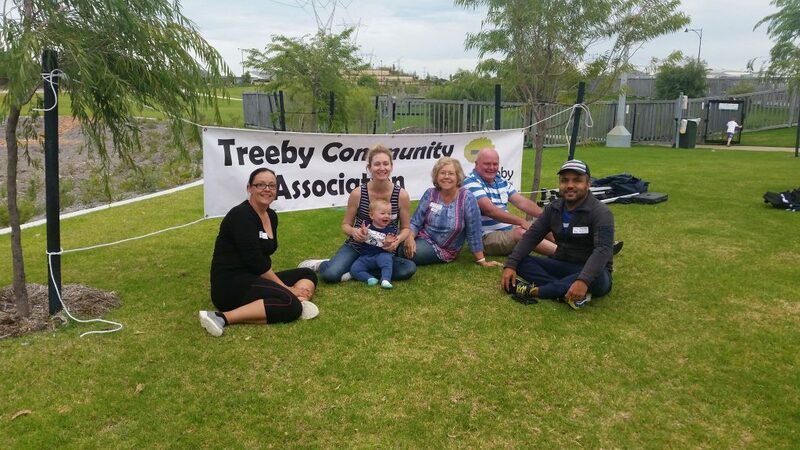 The Treeby Community Association (TCA) was incorporated in November 2017. Our aim is to build a strong sense of community in Treeby for the benefit of all residents. We work closely with local government and Stockland Calleya in order to create community initiatives, host events and keep residents informed of local matters. Our fees are only $10 per person per calendar year!